01 APRIL 2013 Meat-Free Mondays are a great route to a complete flexitarian lifestyle, writes Tanya Sweeney If cutting down on meat intake is one.. When the Irish economic crisis hit, even a Michelin star and a celebrated reputation couldn’t save the chef Dylan McGrath’s fine-dining restaurant, Mint, which closed..
“I’D LIKE to see lighter dishes being highlighted in restaurants, for example dishes that contain less than 500 or 700 calories as a main meal, as..
http://www.independent.ie/lifestyle/health/breaking-the-sugar-habit-29091649.html Celebrities have long learnt the power of a sound bite. 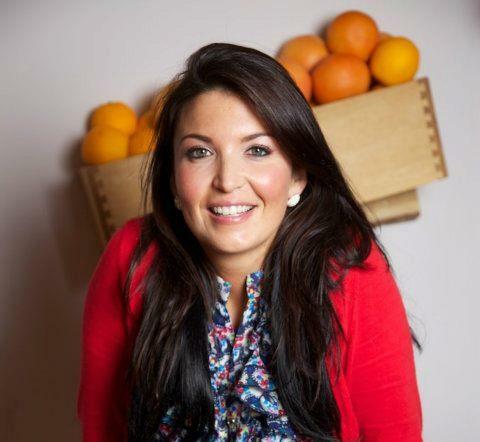 In their slimming efforts, several of them have likened their battle of the bulge..
http://www.herald.ie/lifestyle/health-beauty/sweet-and-sour-28006924.html As happened in most Irish childhoods, Erika Doolan enjoyed her fair share of sweet treats. “We’d sneak chocolate and sugary bars, though my..